New mortgage lending rules are going into effect Friday that aim to put an end to the worst mortgage lending abuses of the past. The new rules are designed to take a "back to basics" approach to mortgage lending and lower the risk of defaults and foreclosures among borrowers, according to the Consumer Financial Protection Bureau, which issued the new rules. "No debt traps. No surprises. No runarounds. These are bedrock concepts backed by our new common-sense rules, which take effect today," said CFPB director Richard Cordray in remarks prepared for a hearing Friday. Lenders must determine that a borrower has the income and assets to afford to make payments throughout the life of the loan. To do so, the lender may look at your debt-to-income ratio, which is how much you owe divided by how much you earn per month, including the highest mortgage payments you would be required to make under the terms of the loan. To calculate your debt-to-income ratio, add up all your monthly obligations -- including student loan, credit card and car payments, housing costs, utilities and other recurring expenses -- and divide it by your monthly gross income. In an effort to put an end to no- or low-doc loans, where lenders issue risky mortgages without the necessary financial information, lenders will be required to document and verify an applicant's income, assets, credit history and debt. For borrowers, that means more paperwork and longer processing times. Underwriters must also approve mortgages based on the maximum monthly charges you face, not just low "teaser rates" that last only a matter of months, or a year or two, before resetting higher. The rules also restrict "steering," or practices that give financial incentives to loan officers or mortgage brokers for pushing people into higher-interest loans that they can't afford -- a practice that was all too common leading up the housing bust, Cordray said. "We think the new rules are balanced and well-drawn. They will offer consumers protection without limiting credit to qualified borrowers," said Gary Kalman, the policy director for the Center for Responsible Lending. Lenders don't seem to be too worried about the new rules, according to Keith Gumbinger of HSH.com, a mortgage information provider. "It's no surprise; everybody has been preparing for the change for months," he said. "Because there will be additional underwriting scrutiny, it could gum up the works initially and slow loan processing, but it's really just the codification of things that are already in place." A significant factor is what's not in the rules. There's no minimum down payment or credit score requirement. 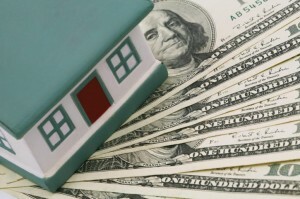 "The qualifed mortgage is not taking a one-size-fits-all approach. It ensures that first time homebuyers can still come to the table," said Kalman. If the rules required a minimum down payment of, say 10% or 20%, it would eliminate many first time buyers who would have a difficult time raising that much cash. The lack of a credit score requirement will enable lenders to loosen currently tight underwriting standards in the future should conditions warrant, according to Gumbinger. 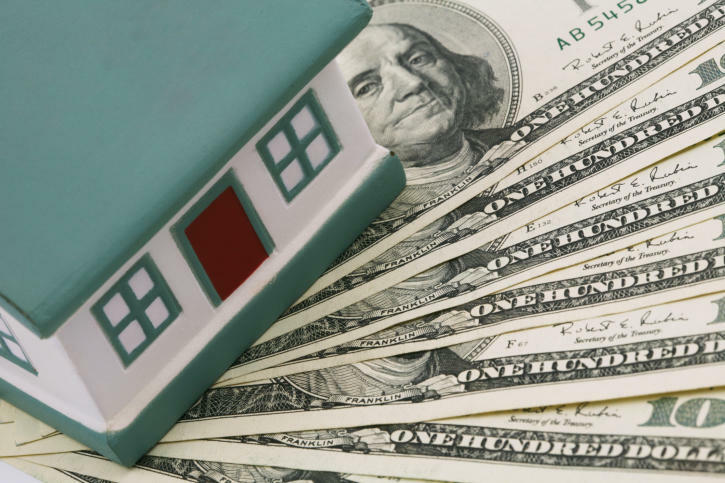 For the moment, most loans will still have to be backed by Fannie Mae and Freddie Mac, and, with a few exceptions, they won't approve applicants with scores below 620.